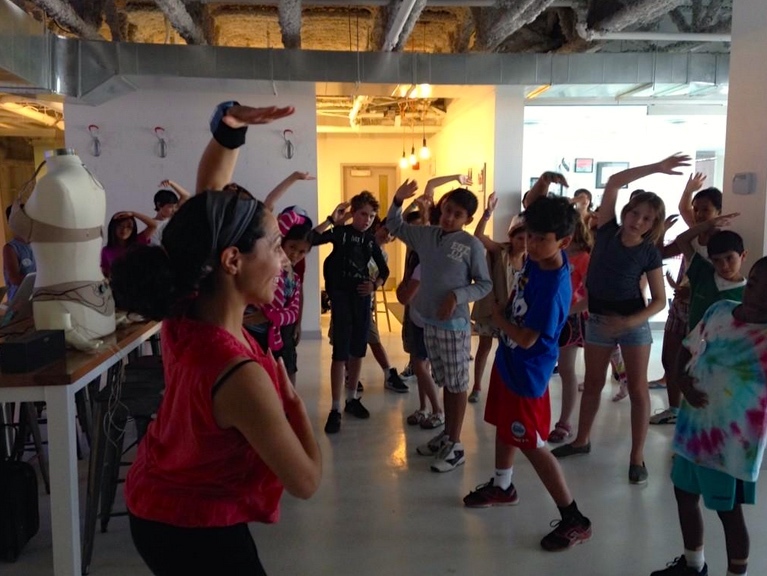 Facilitate the teaching of the Ontario Dance Curriculum using SOMO, a wearable device that turns body movement into music. We love collaborating with teachers! Talk to us to see how we can customize the workshop to include themes you are working on in the classroom.